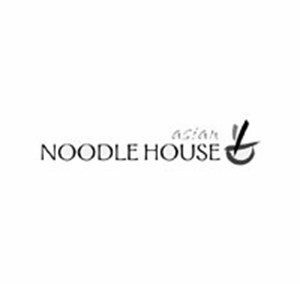 Forged from the fusion of the various flavours of Asia, the Asian Noodle House is well known in Canberra as one of the best places to get a hot ‘n’ spicy noodle soup or stir fry like no other. Laotian heritage intact & the food he provides is authentic to the point of obsession. At the Asian Noodle House, we feature healthy, bounitful bowls with the bold flavors of Thailand, Malaysia, Vietnam, China & Laos.